In 2005 AKG has launched the very first Perception models – a completely new series of microphones showing legendary AKG Sound & Quality at an outstanding price level. 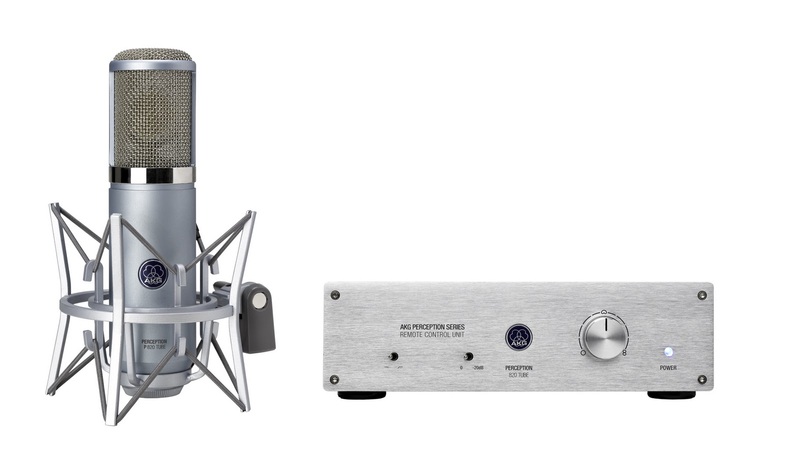 AKG’s industry–leading Perception Series of condenser microphones are recognized for their outstanding quality and versatile capabilities at an affordable price. The Perception 820 Tube raises the bar in its class – It shows real tube sound, the highest dynamic range, the most comprehensive features and comes complete with useful accessories at an unbeatable price.